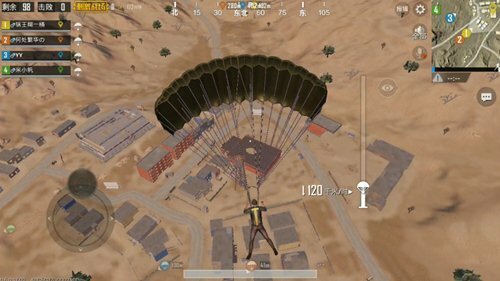 When it comes to the desert map in “PUBG Mobile: Stimulus”, you have to mention several well-known areas , & ldquo; Picado & rdquo;, & ldquo; Lion City ” and steel gun player’s favorite “villa area”. The above points are a few of the more famous concentric skydiving spots on the map, and the “Military Island” in the “military bases” , & ldquo; ;P City ” similar, are all in the land of war. Here we talk about the distribution of Picardo’s buildings to help the players more quickly to clarify themselves of is set to is set to . 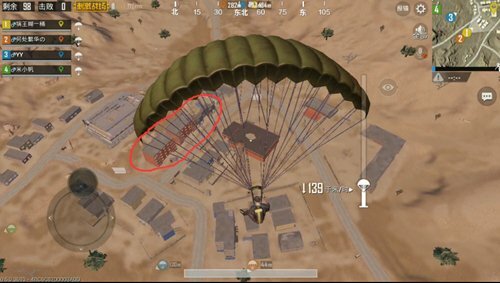 Picado is located in the center of the desert map, east of the cemetery, north of St. Martin, and northwest of the station echoes. There is no large-scale resource point in the south. Relatively speaking, the location is more independent, with the above three large resource areas showing a quadrangular distribution. Picardador is not a big point compared to the super-sized resources of the Lion City, but why jump? There are so many people because like St. Martin’s, Lion City , and their buildings are scattered, An area of ​​ area wide is searched for a long time, while Piccardo’s resources are relatively concentrated and the search is faster. This is why Picardy and villa areas are small players who jump like an & ldquo; ;Dumplings & rdquo; generally dense! It goes without saying that the two are more likely to be jumped, so they are generally the preferred buildings for hawks who have better marksmanship. There is a certain distance between the two buildings, and there is a red office block in the middle. Therefore, the two generally can only be selected one by one and rarely meet the situation that both sides can collect. The casino building has two floors with a large hole on the roof, which can be lowered directly from the large and small doors on the first floor. From the roof Direct access to the inner center area. 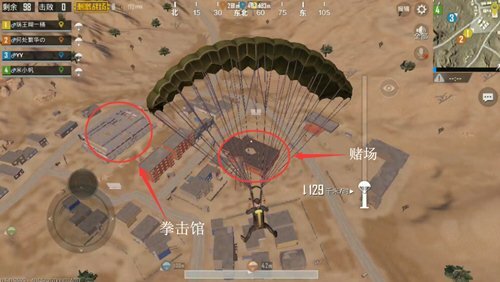 And the roof also has a chance to appear high-quality supplies, so it is also the recommended placement method. The boxing hall is a building similar to the “ playing field ” Colosseum ”. The inner central area is relatively open, with less cover. It belongs to the area where “confrontation is dry.” Non-steel gun players are inaccessible. There are stairs around the interior of the building, with a good view from the top to the top, allowing you to see all the movement inside the building. 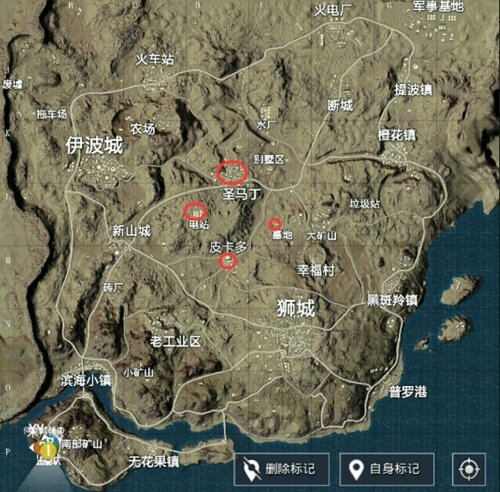 As already mentioned, the area where steel gun players are relatively concentrated is “ Boxing Hall & rdquo; ; and & ldquo;Casino” Two points, if the game is not very confident players can then be on this a few area to settle. The south-lower left corner of the cottage area, which contains a three-story blue building, belongs to the area where there are more casual players and is close to the casino. Test the player’s resilience more because your enemies may come from multiple directions. The above is an analysis of the main buildings in Picado City. The players must have to According to their style of play and habits choose different areas to settle in, so that it will not be lost in the crowd Picato.